Looking to get the best deals when spending the money you get back from Uncle Sam? Tips on how to find savings and shop smart. ● Comparison shop. While eCommerce spending peaks in November and December, according to the U.S. Department of Commerce, approximately 78% of nonstore spend takes place January-October -- after the holiday sales fade. Learn how automated tools can do the work for consumers, helping find the everyday best prices online without spending hours comparison shopping and coupon hunting. ● Take advantage of real-time shopping technology that can help you achieve your goal. 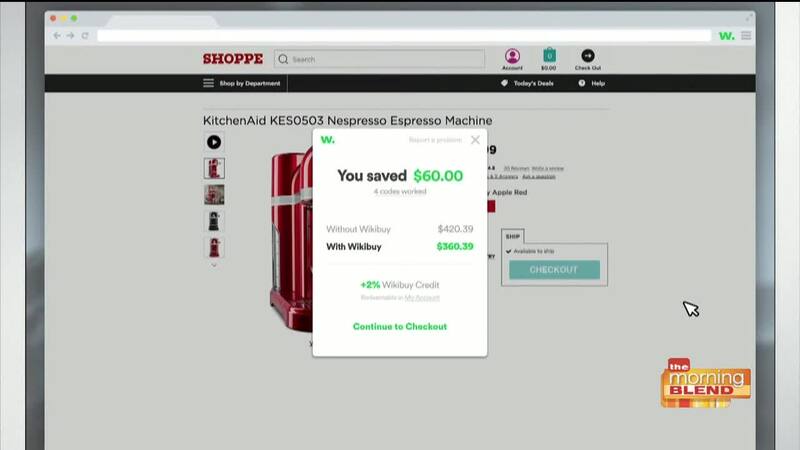 In just three years, users of Wikibuy, for instance, have saved more than $50 million, just by using a simple, automated tool that lives in their web browser.